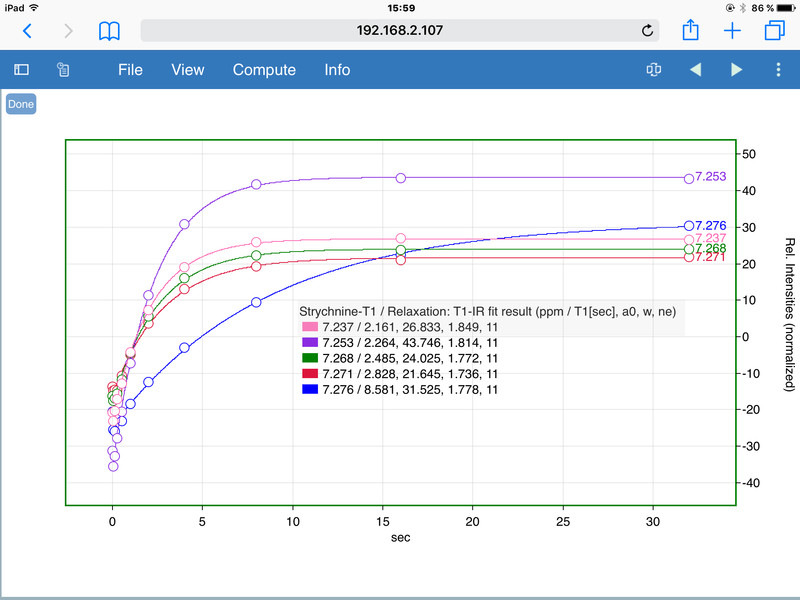 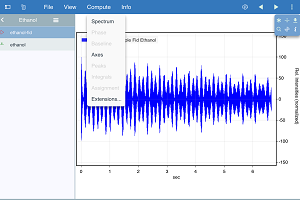 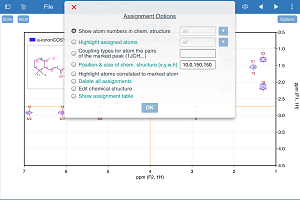 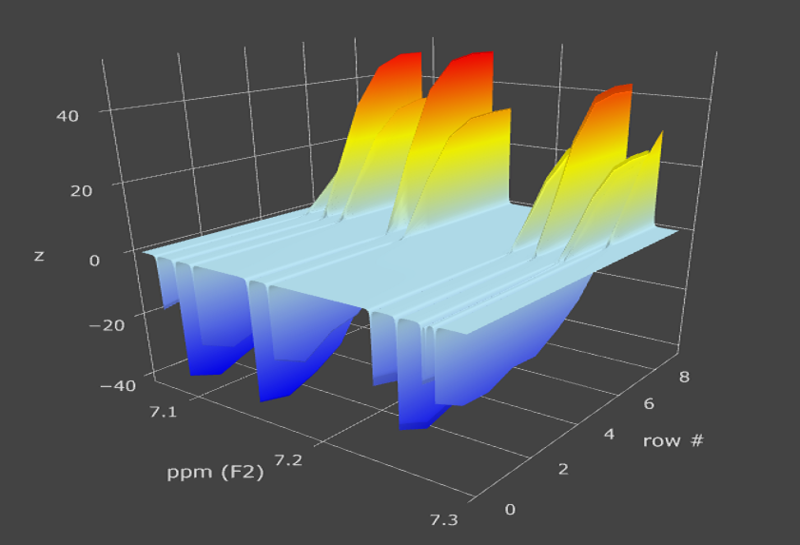 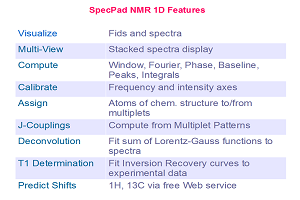 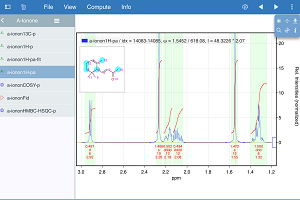 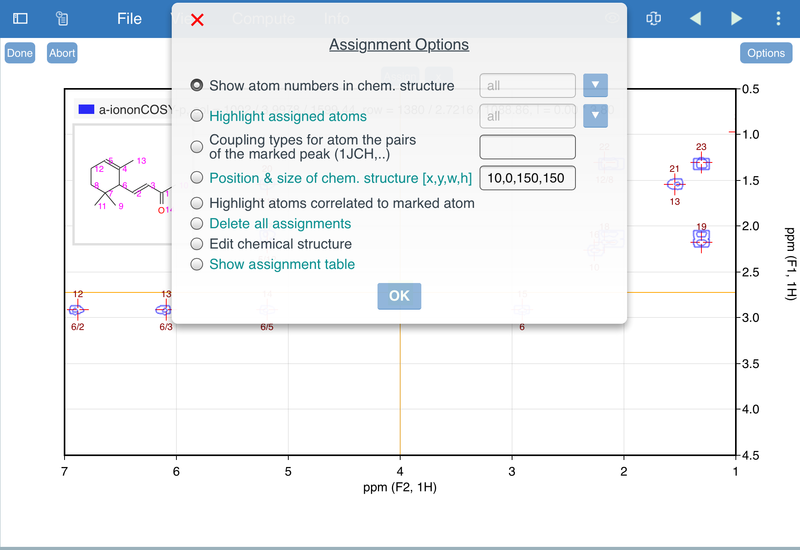 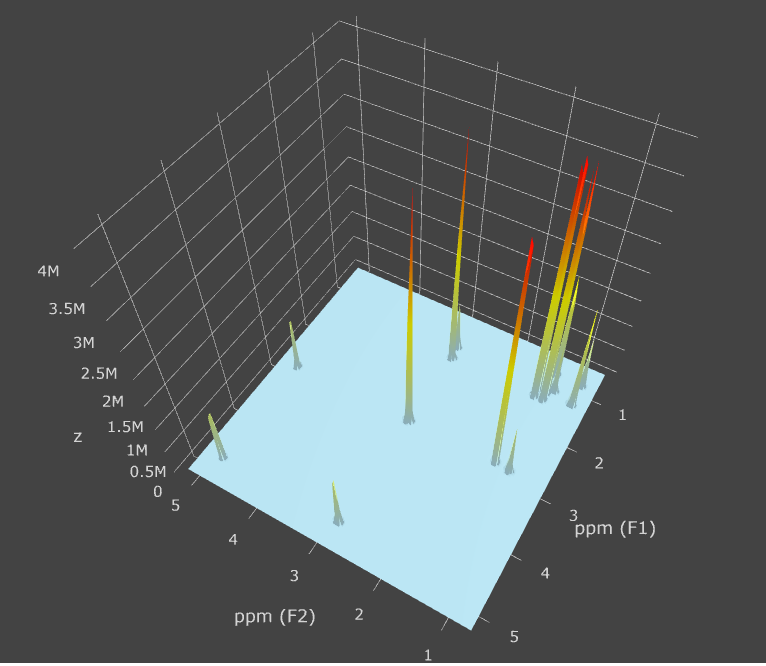 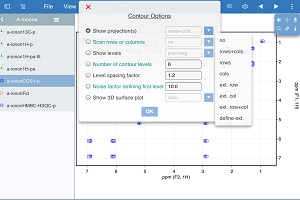 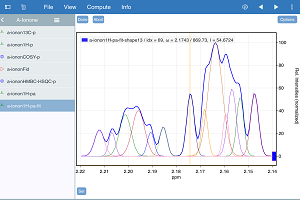 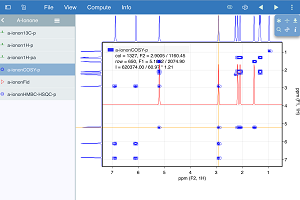 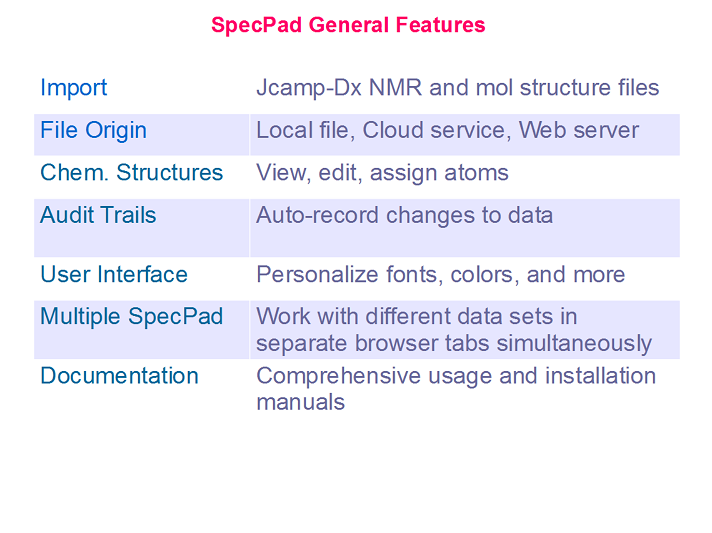 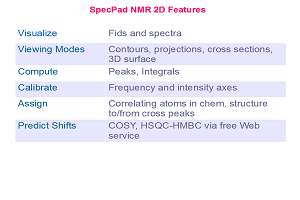 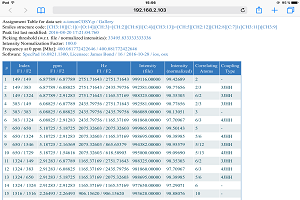 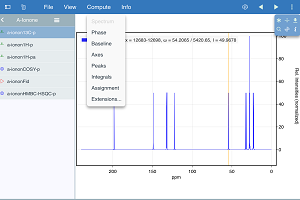 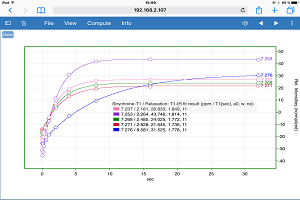 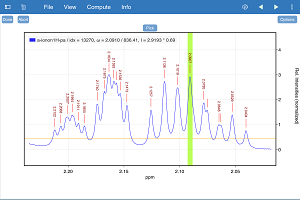 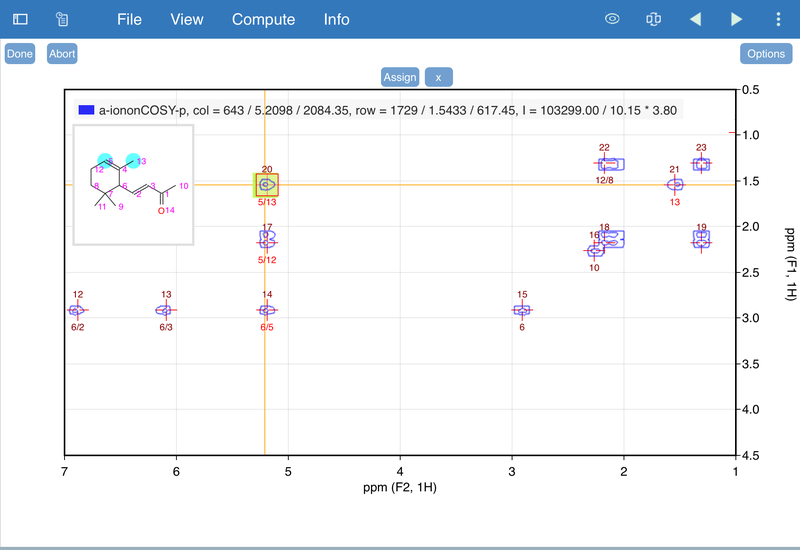 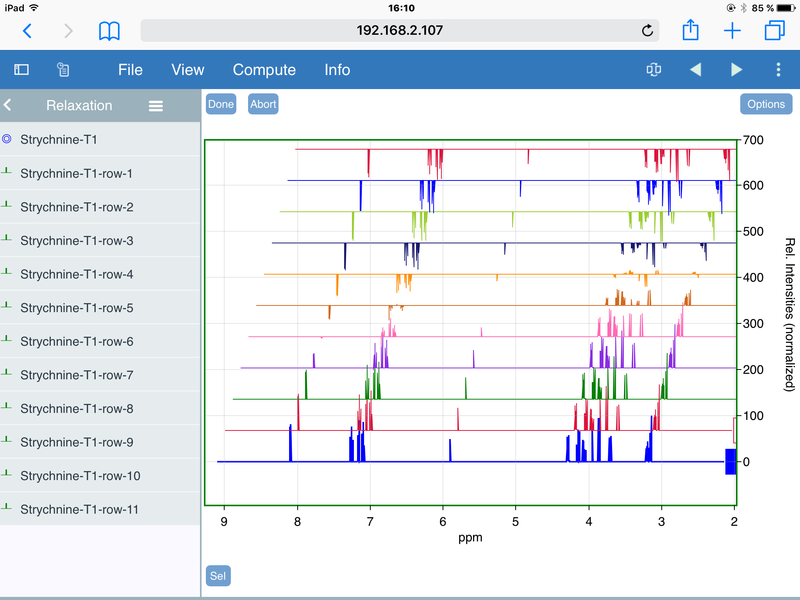 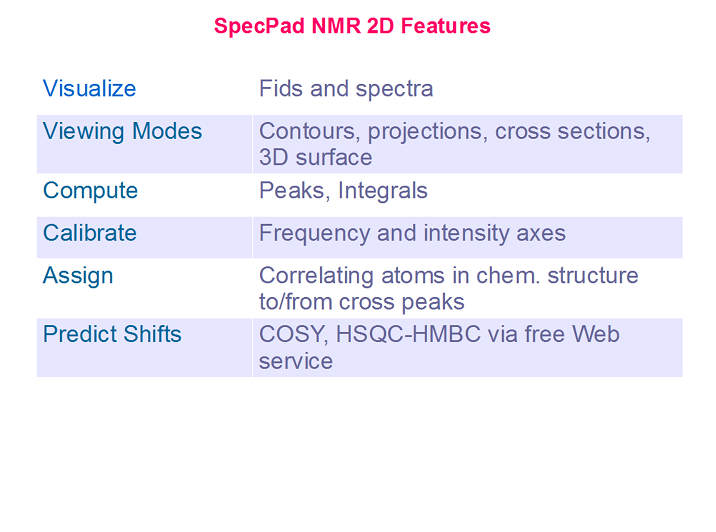 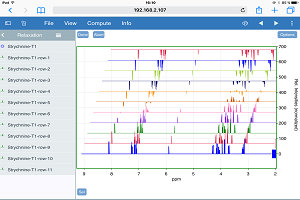 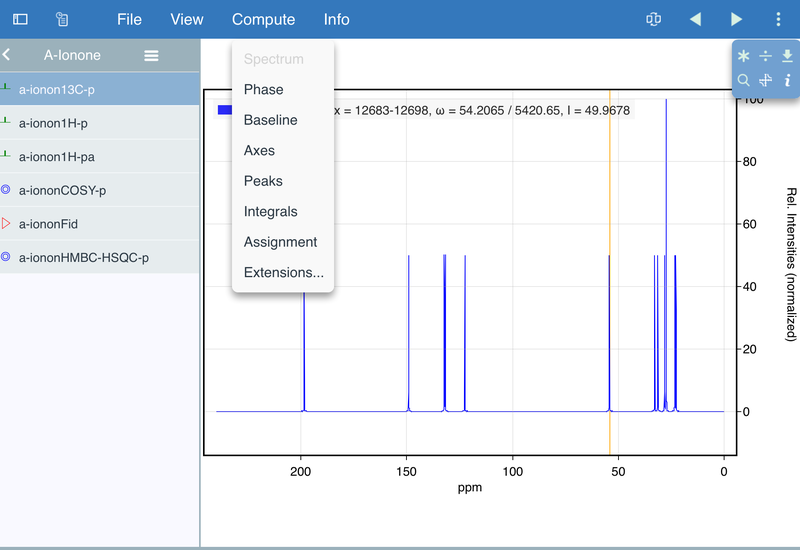 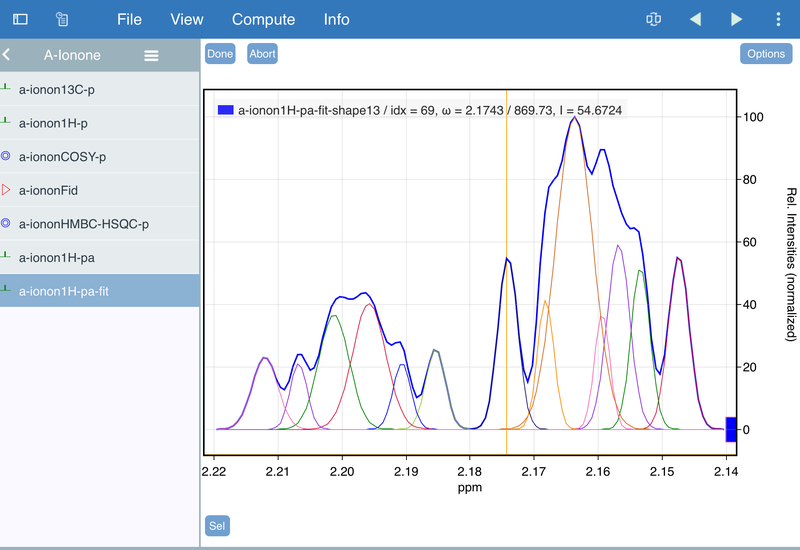 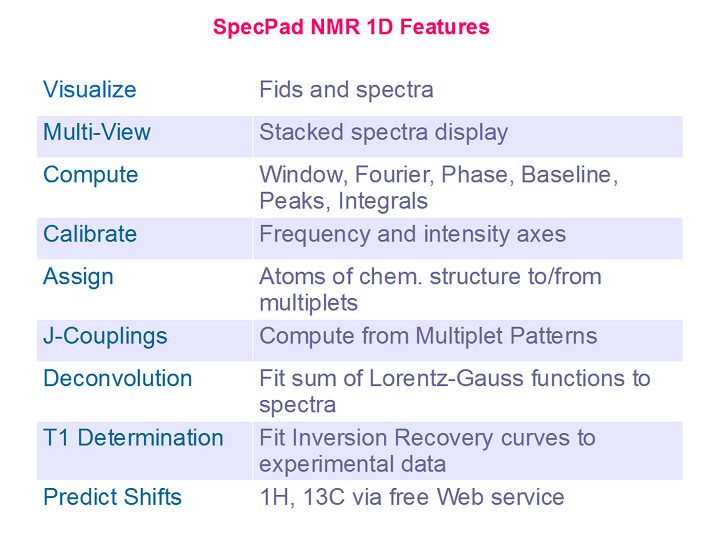 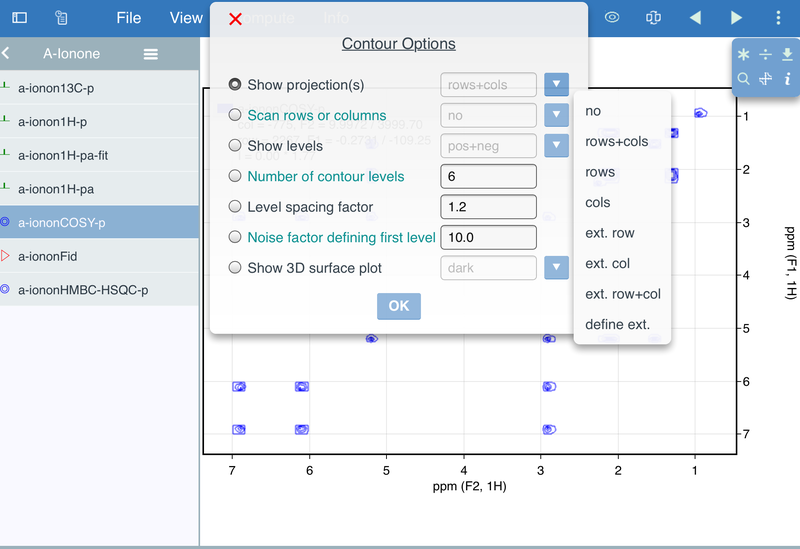 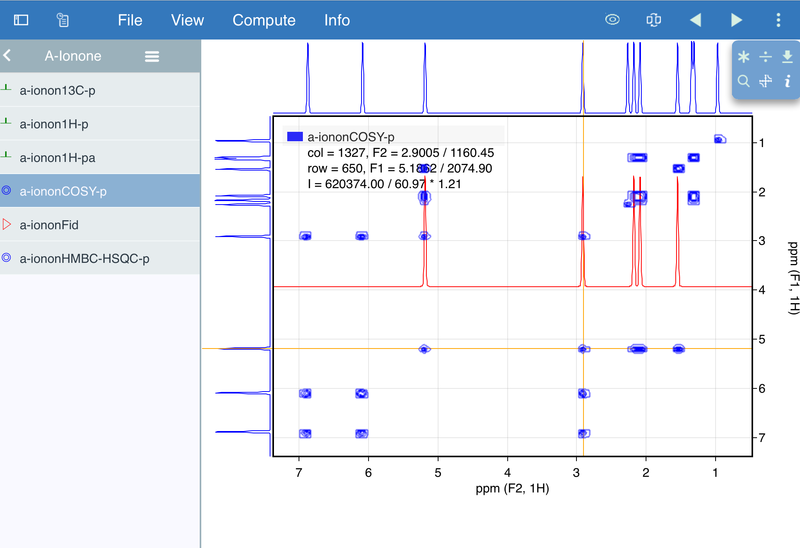 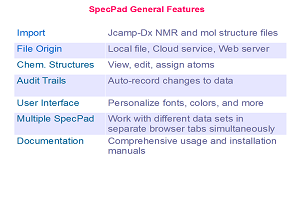 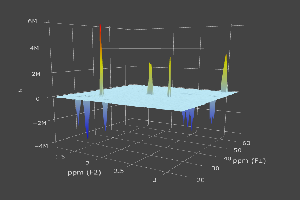 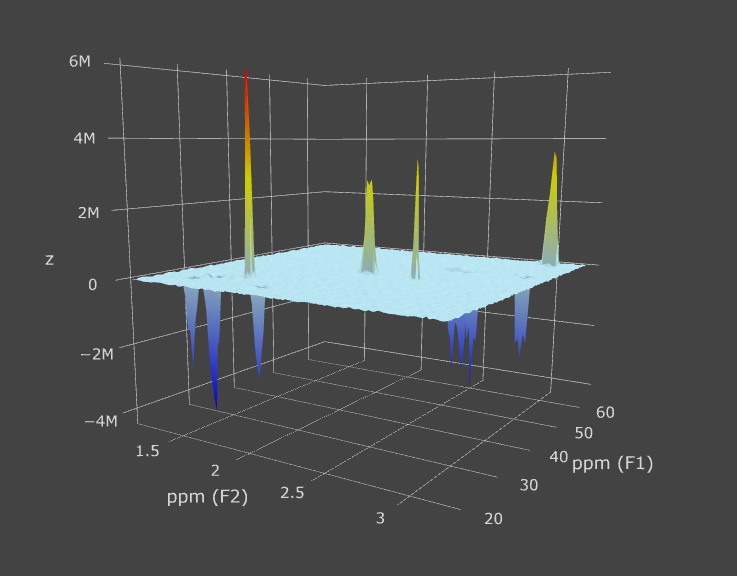 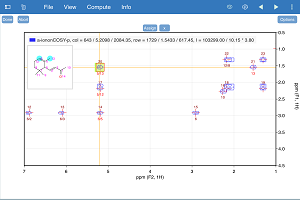 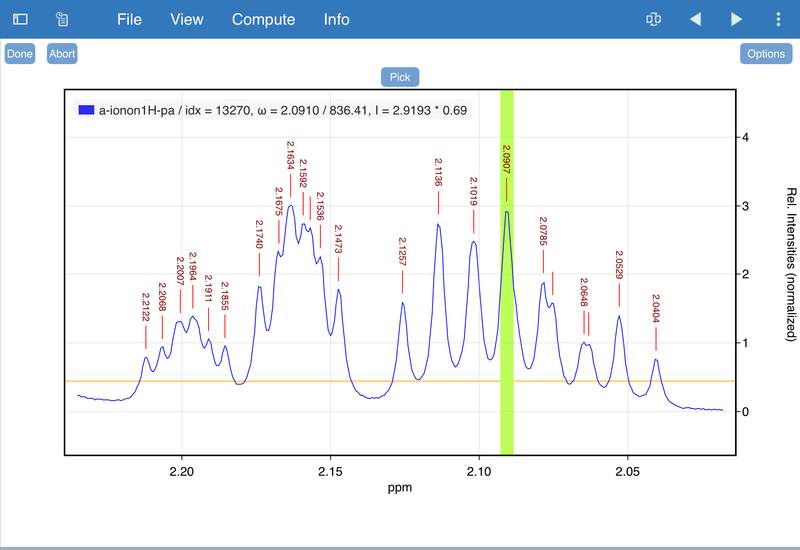 Keywords: Nmr software, Nmr data processing, Nmr data visualization, tablet / handheld / mobile computers, iPad, iOS, Android, Nmr data on the cloud. 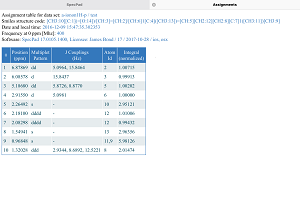 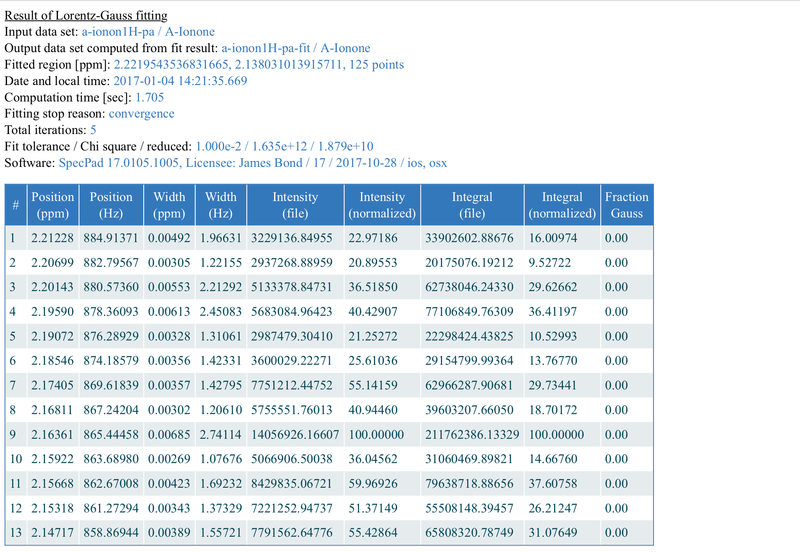 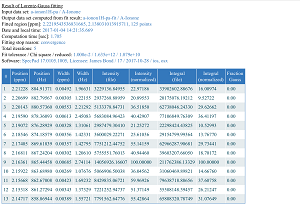 Please also check: The smart_ series of Dart packages. 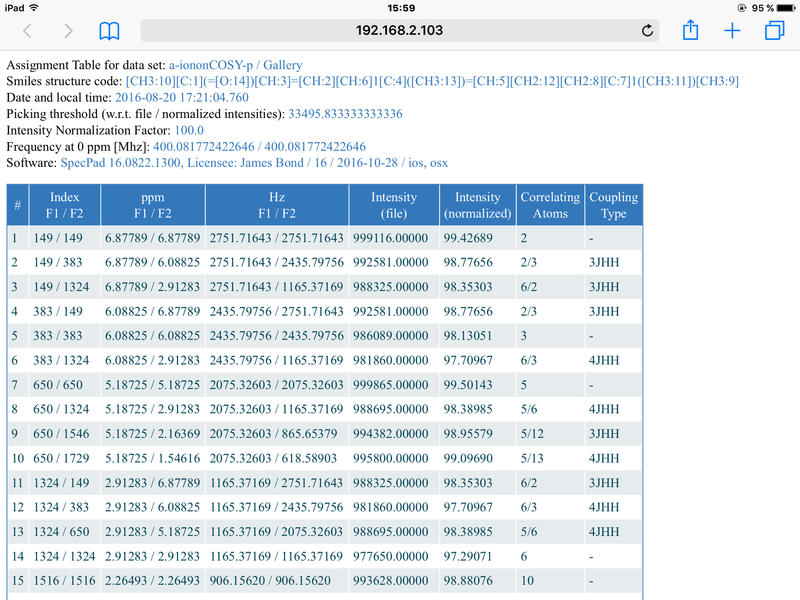 Cookie Notice: This web page does not store any user data.